We are a group of people who just finished a reiki level one course at The Field and we would like to carry on practising healing together with other people. We want to develop a healing practice by sharing the knowledge that people might have in the neighbourhood. We believe that everybody has the potential to heal others, it is a matter of practice and of creating the conditions for healing to take place. We would like for healing to exit studios and private homes and become mutual and part of the everyday life on New Cross. We believe that healing comes with transformation, and transformation should be not just individual but collective, hence political. 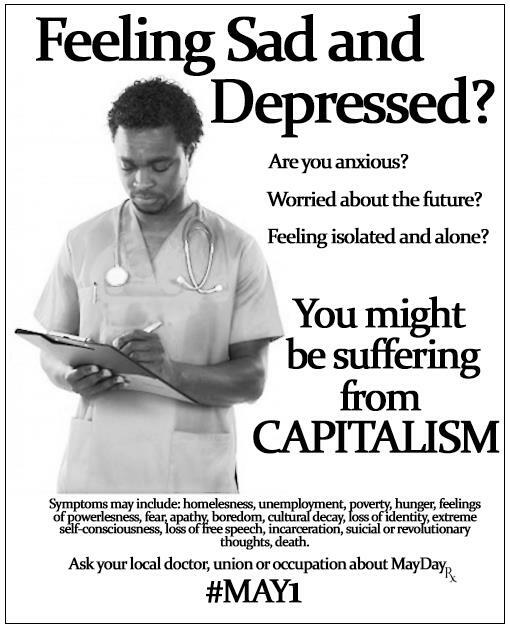 Too often therapists encourage us to blame (or not to blame) ourselves for what is actually caused by the system that dominates our world (call it capitalism or what you like), whilst therapies turn us into subjects that better fit society as it (unjustly) functions. Corporations poison and destroy the life of the planet, the rich become richer and the poor poorer, governments protect big businesses and deny refuge to refugees, everything gets privatized, competition and exploitation is almost compulsory, rents get higher and higher, neighbourhood gets gentrified and life becomes more precarious, and all this and much more has lethal effects on our bodies-minds-souls. We want healing to take in account and transform the unjust conditions that provoke the destruction of ourselves and all the forms of life on the planet. We want to practice healing away from the dominant system of professionalism and monetization, on the basis not of titles, accreditations and insurances, but of collective care and trust. We like the term “healing” because we think that many ways of interacting and being together can generate healing, that is, can cure us from capitalism and help us turning life into a “good life”. We might practice not just reiki but also political therapy, theatre of the oppressed and schizoanalysis, astrology and palmistry, non-violent communication and permaculture, mindfulness and shamanism and whatever else people can contribute with. If you like to share something, even if it has no name, or if you are simply interested in healing, come and join us. This entry was posted in Uncategorized on May 27, 2016 by newxcommoners.